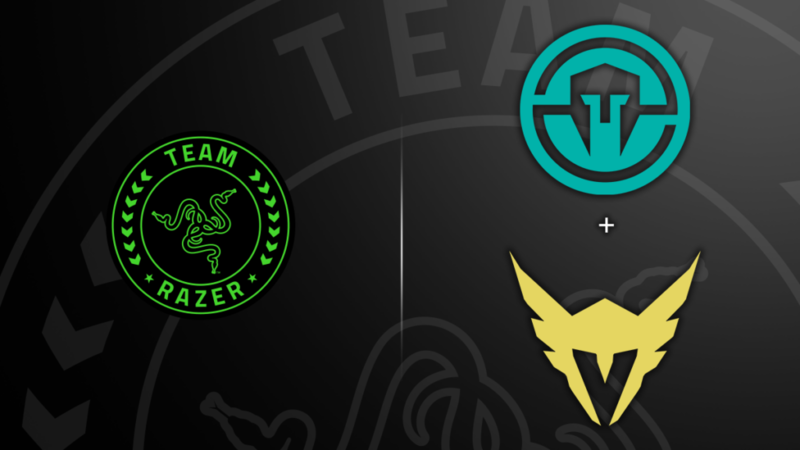 IRVINE, Calif. – RazerTM, the leading global lifestyle brand for gamers, today announced an official sponsorship of Overwatch LeagueTM team Los Angeles Valiant (LA Valiant) as part of a wider deal with Immortals global esports organization. LA Valiant, which is owned and operated by Immortals, LLC, is one of the top teams in Overwatch League, recently placing 3rd in Stage 4 of the regular season. Immortals also compete in leading esports titles such as DOTA2TM, and Super Smash Bros. for Wii UTM. The Immortals Mobile Division currently competes in Clash RoyaleTM and Arena of ValorTM. Subscribe to Immortals on YouTube and Twitch and LA Valiant on YouTube.